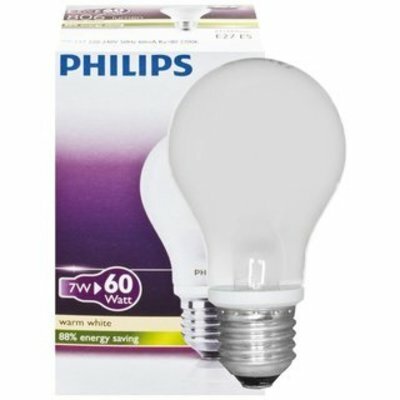 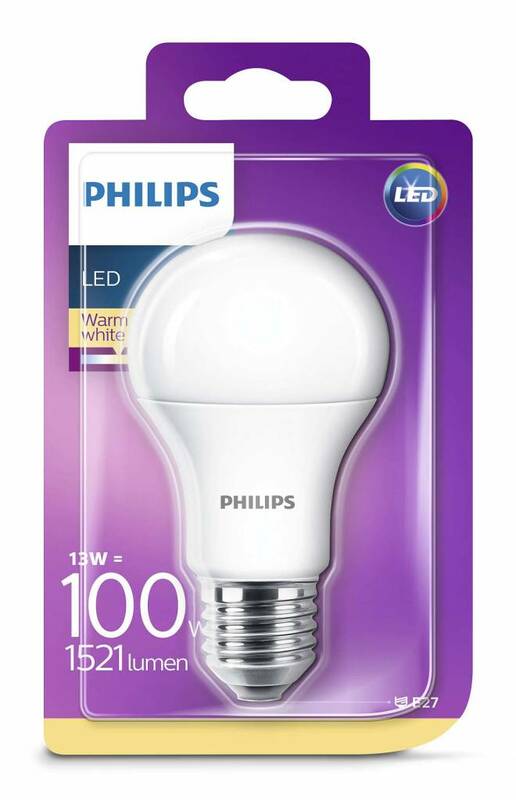 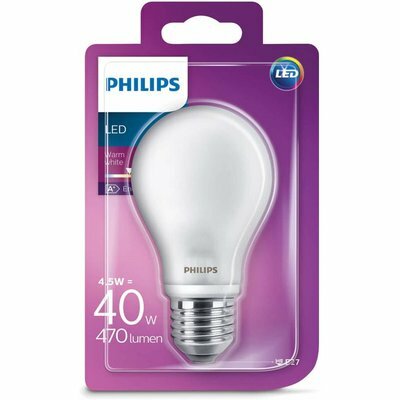 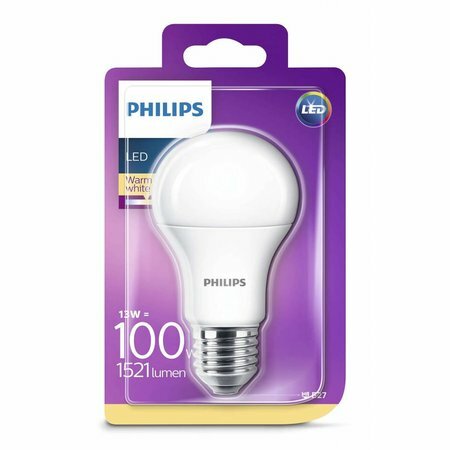 This 13W Philips E27 LED lamp is the ideal replacement for your 100W incandescent lamps. 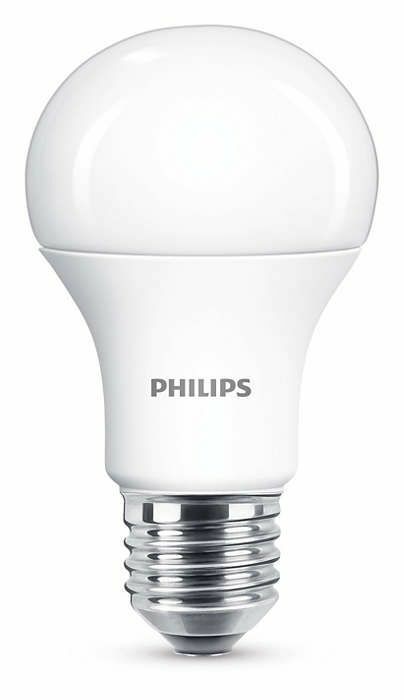 However, 80% less energy is used and 10 times longer. 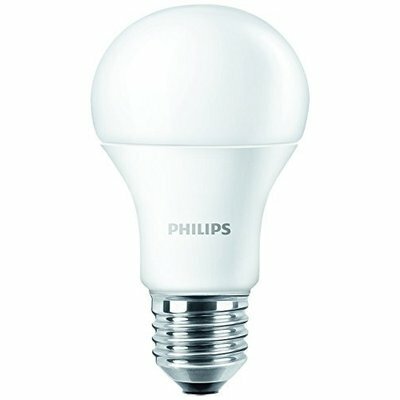 Ideal as living space lighting. Has a nice warm light color and high light output. 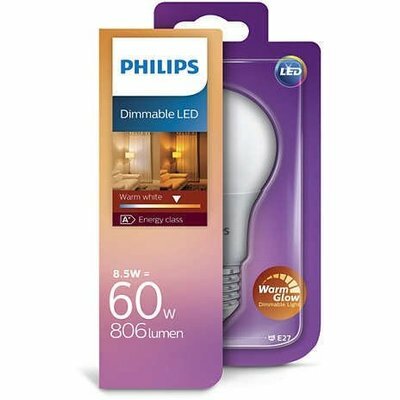 Dimmable with the most common dimmers.